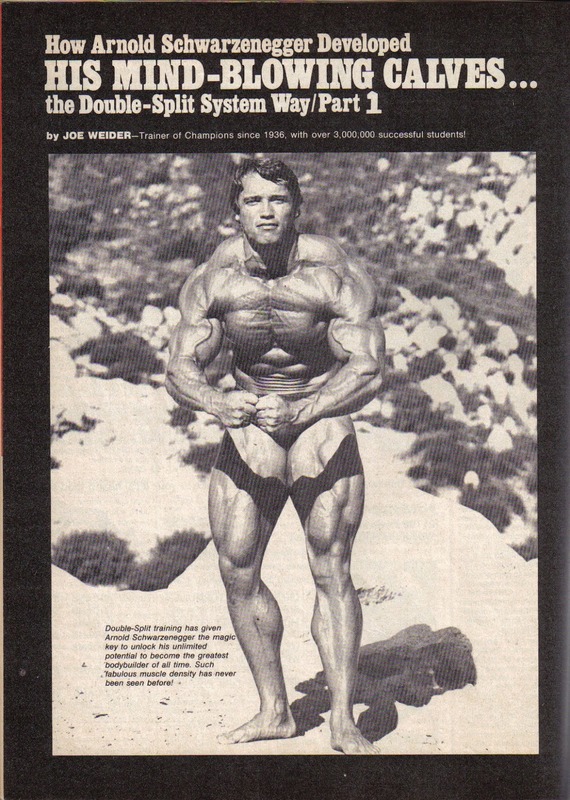 Bodybuilding or Biomechanics: Who's Your Daddy? This is the handout of a talk I gave 8/20/2005 for the NSCA New York State Annual Clinic. Pedro Martinez had just said "the Yankees are my daddy", and my point was, who is influencing your training ideas, the muscle media or actual biomechanics? Based on my observations of the other speakers and the reaction to my slides, I made a few changes to how I presented going forward. 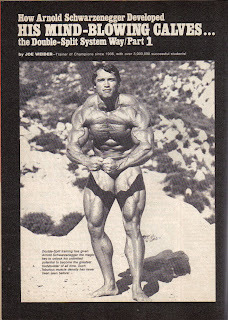 For instance, up to this point (2005) I could refer to Arnold, Lou, etc. and the audience knew; here, no one attending had any idea. 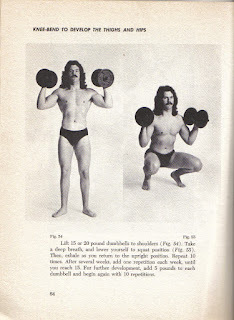 Good point, that about the 70s muscle myths, but no longer relevant to those attending. The biomechanics and physiology, though, still count; as far as I can tell, no evolutionary changes in the last ten years. 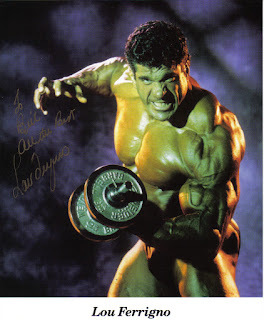 Bodybuilding or Biomechanics: Who’s Your Daddy? 2. High Volume vs. High Intensity, etc. a) what happens with too heavy a load? In October 2014 I gave a talk titled Optimal Exercise: Joint Friendly Fitness, for Anthony Johnson and the 21 Convention in Tampa, Florida. 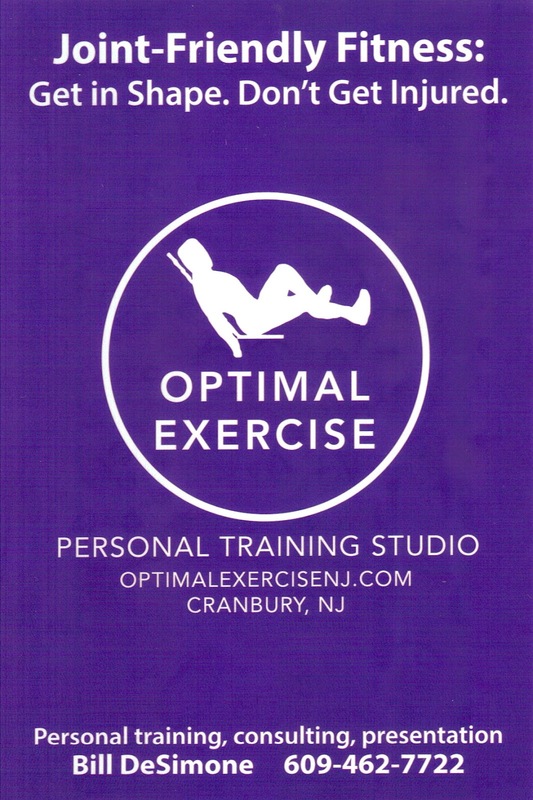 The following is about half of the presentation, which makes for an introduction to the material I use in the studio Optimal Exercise in Cranbury NJ, and will be publishing in 2015. I am a personal trainer and my specialty is Joint-Friendly Fitness. This talk, and my work in general (video, blogs, books) is all about Avoiding Injury From Your Workout. Which, for years, I didn’t think needed to be said. What could be more counter productive than getting injured from an activity you do to benefit your body? First tip, write this down: If you want to know what’s going to be successful in the future, ask me, and bet the other way. Because the most publicized fitness activity today not only dismisses the risks from exercise, it glorifies the injuries. Over the last year, catastrophic injuries have been reported coming out of a certain fitness activity. I’m not going to mention the name for the same reason James didn’t. These reports don’t come from bloggers looking to be provocative; these are actual news agencies. The first, Outside magazine online, did a series of articles pro and con, and took great delight in reporting the over-reaction to the negative articles from the group in question. The second, Time, ran a multipage article in its print edition last January; again, pros and cons, very balanced, very fair. Now, to be fair, it’s not just Cross Fit. 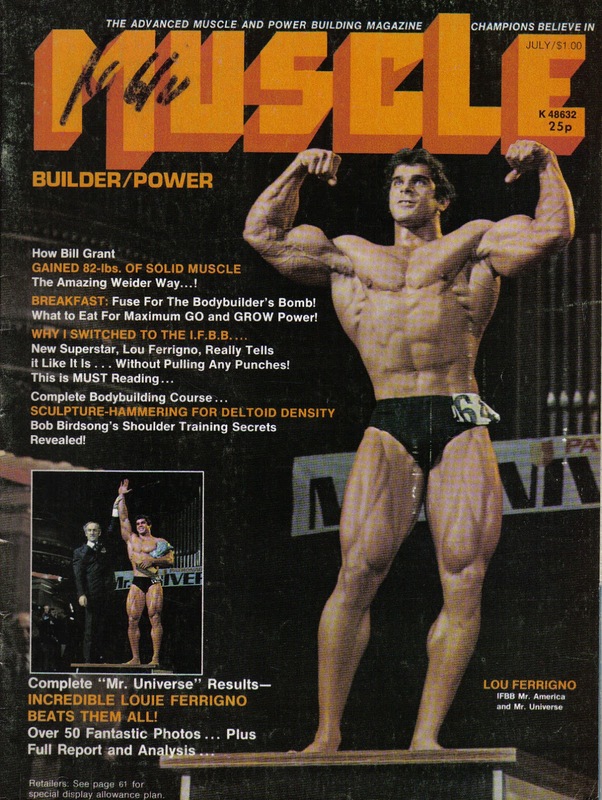 First muscle magazine I ever read, opens up to the story of a Pennsylvania man found dead in his basement with a barbell across his throat. He missed the bench press, bar stopped on his throat, choked to death. 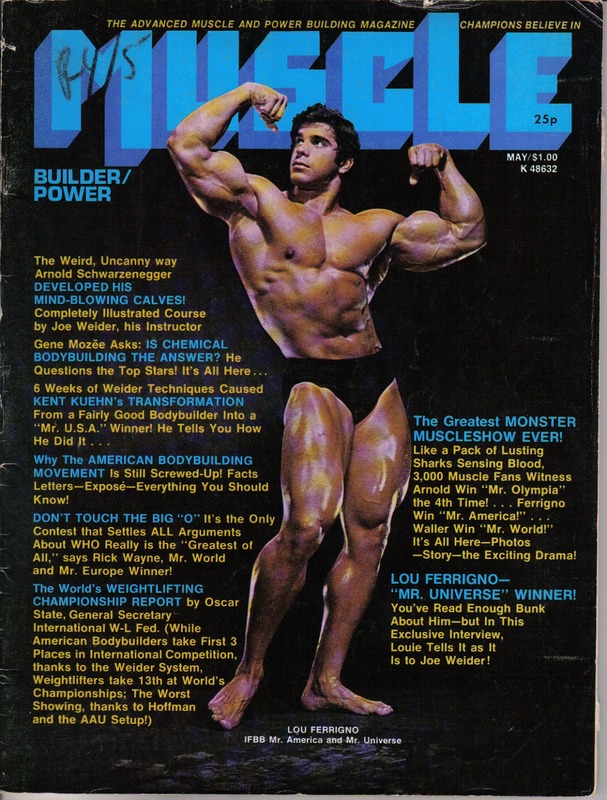 The next, a bodybuilder named Fux, pronounce fuxxed, because that’s what he was. Doing a photo shoot, puts 675 on a bar to squat, breaks the lock at the knees, tears both quadriceps, risking his ability to walk. Next, a man squatting in a smith machine, no bottom stops, breaks the lock in his knees, continues to descend to where his spine gets crushed and turns into a quadriplegic. A college football player doing barbell step ups, either twists his ankle coming off the bench or returning to the rack, injures his spine, again putting his ability to walk at risk. Another bench press injury, a college football player benching, with the strength coach spotting, 275, misses the put back, drops the bar on his jaw, has to have emergency surgeries. Later sued, not sure how it resolved. So it’s not just CrossFit or bodybuilding or weight training in general, there are other things in play when it comes to injuries from exercise. Now every time something like this happens, the apologists come out and say “it was a freak accident, we do that exercise all the time with no problem.” Or they blame the victim for making a mistake or not knowing what to do or trying too much. And yes, you could drop a weight on your foot, or the machine could collapse as happened to a friend of mine, so accidents do happen. And, you may have a pre-existing condition that you may not even be aware of. Maybe you wore out a joint at work, doing manual labor or some kind of repetitive motion. Maybe you got banged up doing sports as a kid, and you didn’t realize the long term effect. Maybe you had bad posture or just moved wrong for years, and you were going to have this injury at some point and it just happened during your workout. Not much you can do about that. Usually the discussion stops there, but there are other things in play that you can do something about. All or nothing thinking: I’ll leave it to Eric for the proper term. This is from a CrossFit age group champion. Notice, in the first quote, he didn’t say, “…barriers to winning” or “competing”, he said “training”. If you get hurt trying to win or qualify, that’s understandable, you got caught up in the competition. But he’s not even there yet: “training”. And the second part is the false choice: either exercise so recklessly that you cripple yourself, or shrivel up and die; nothing in between. How about work out hard enough? You might not become champion that way, but how many of us realistically were going to be champions anyway? The Goldman Dilemma (Wikipedia): In the 70s a Dr. Mirkin put out one of the first pop sportsmedicine books. His idea was picked up by another Dr., Goldman in the 80s and 90s. Questions about their methodology aside, a lot of people answered yes, they would take the champion pill even if it killed them. The first was a false choice, this is a personal choice. 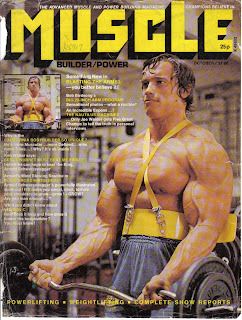 I had the chance to use steroids in the 70s, and I didn’t. 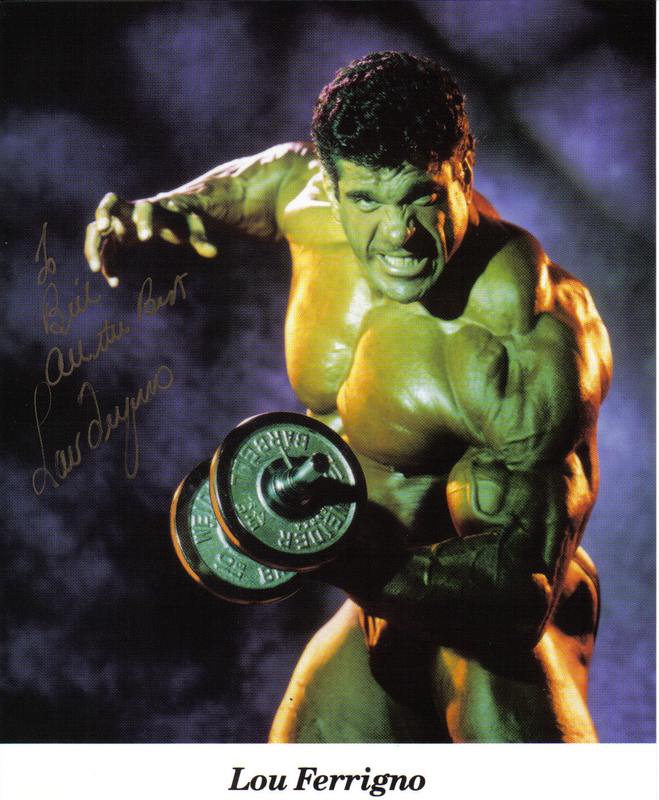 Part of it was I didn’t know my natural potential; turned out, I may have had enough to make a mark in bodybuilding. The other part was that one of the scare tactics around steroids was the threat of cancer, and since my dad was in the hospital at the time with cancer, this didn’t seem like a good bet. And for what? A trophy? Little did I know in the 70s, that within ten years, big money athletes, movie stars, performers would want information on how to use steroids. My crystal ball sucked again. But this last part, is something you can do something about, even if it’s only knowing the issues and how to manage them, and this is where I come in. First, a brief background. Started training with weights in the 70s. 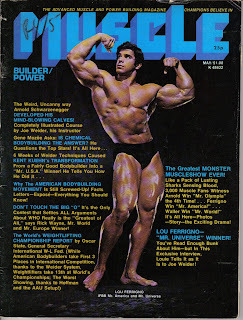 Most of what you learned then came from the muscle magazines, which I may have memorized. 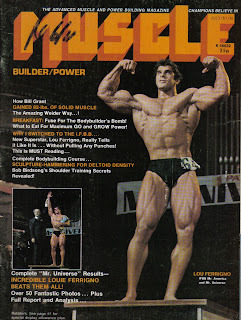 My favorite writer was Mike Mentzer, and his articles led me to Ellington Darden. If I had stayed strictly with the exact words they wrote then I would have been a lot better off. But novelty being what it is, I read everything and tried to incorporate and improve it. I also got certified by the NSCA twice, Strength and Conditioning Specialist and CPT. So I had a lot of influences and material to refer to. The picture on the right, 1996, is the best shape I was ever able to get in before or since. Notice I put it as far from Mentzer as possible. Unfortunately, I couldn’t look exactly like that now, because in 1998 I ruptured my right biceps and triceps. The triceps, I injured in a fall, nothing I could do about that. 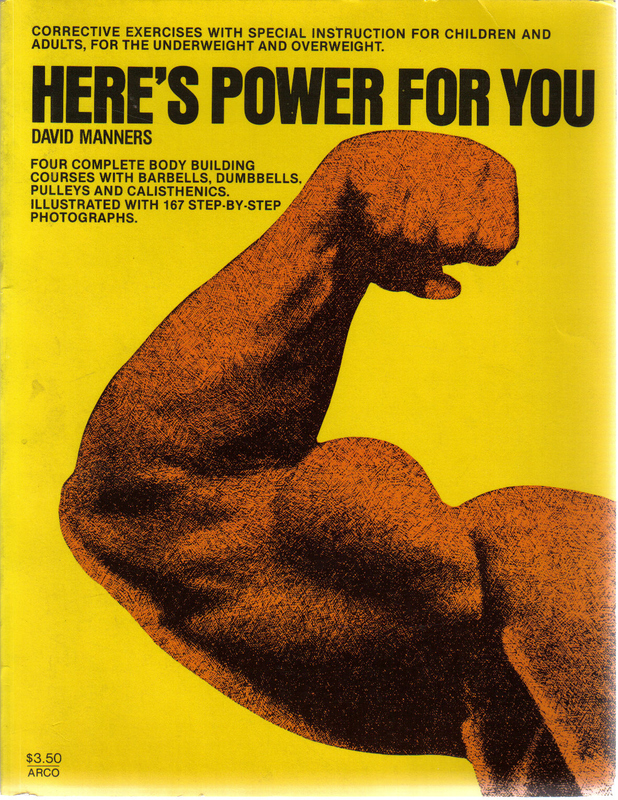 The biceps, though, I was just doing a slow curl, when I felt a snap by my shoulder blade and felt slithering down my shoulder. I looked, found a black and blue golf ball where my biceps used to be. This somewhat got my attention, because as I said, I had a lot of exercise material to draw from and I thought I knew what I was doing. It also got my attention, when after I recovered, on some exercises, I didn’t lose a thing, but on others I could hardly get into position or hold the position. So I put my exercise books aside, and went to my physical therapist friends’ bookshelves for anatomy and biomechanics books. And that’s when I realized this disconnect between how muscles and joints are supposed to work and what I was doing in the name of exercise. And this disconnect was in play not only for the catastrophic injuries but also the less dramatic injuries (like ruptured biceps) and chronic conditions (like low back pain, shoulder instability, arthritis, knee pain etc.). So I rebuilt everything I thought I knew, which led to Moment Arm Exercise, a handful of You Tube videos, conference presentations, and Congruent Exercise (links for all of which follow below). Biomechanics books are very dense, and they are not written with lifting things in a gym in mind. So I eventually settled on this process as a way of giving it a practical structure. As a way of sorting out all the biomechanics material, how I focused my study. Before we head into a gym. I frequently hear “That’s a good exercise/workout”, and if you pick at the answer, it usually means some combination of the aspects in the left column. Now, I want that, too, but I also want the right side. If you just have the left side, it doesn’t immunize you from injury. But if you have both, you’ll get the benefits without risking the catastrophic injury, and not adding to the chronic conditions. All the presentations, a 15 minute post-presentation interview, and an hour discussion with Dr. Doug McGuff, Skyler Tanner, and myself were professionally recorded as part of the convention. As they become available I'll be sure to post the links. Thanks to Anthony and his crew for putting on the convention.